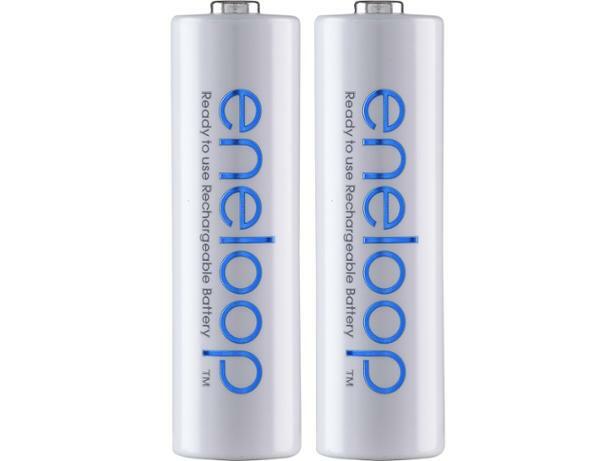 Panasonic Eneloop Ready to Use AA rechargeable battery review - Which? Supported by claims of longer life and better reliability, these Panasonic Eneloop batteries come pre-charged, so they’re ready to use straight from the pack. But how do they compare with other big-name brands for life on a single charge? 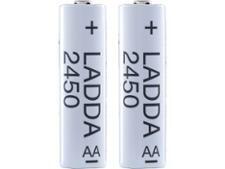 We tested these batteries in demanding devices and scenarios to help you identify the best battery for value versus performance.